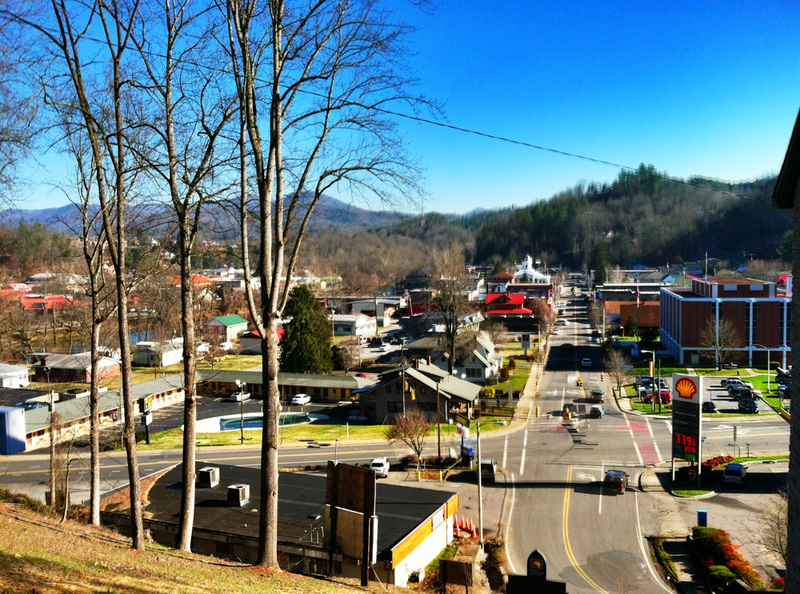 There are so many great t hings to do near your Bryson City or Cherokee vacation cabin rental this time of year! This week, the Storytelling Center of the Southern Appalachians kicks off their holiday program. 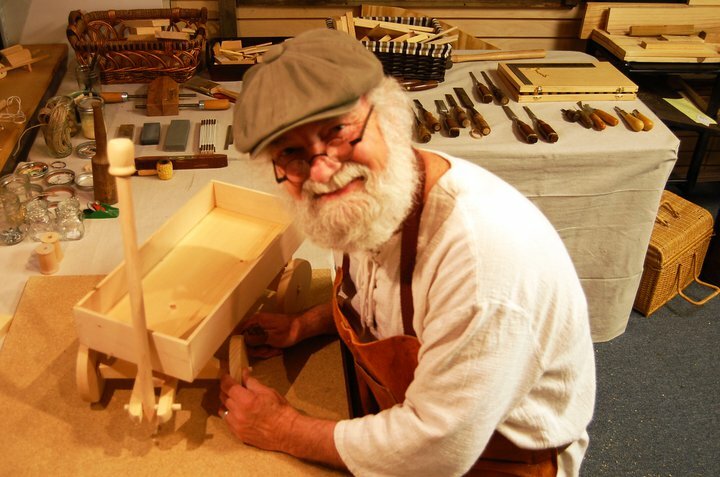 Join the Toymaker as he builds handmade wooden toys while sharing tales of holidays in the mountains. See and smell Frankincense and Myrrh as you hear the story of the first Christmas! Listen to sleigh bells ring as the story of St. Nicholas is told! Learn why oranges mean Christmas has come to the mountains! No matter your age, you are sure to enjoy a visit to the Storytelling Center of the Southern Appalachians. The Storytelling Center of the Southern Appalachians is located on Everett Street in Bryson City, right across the street from the Train Depot. 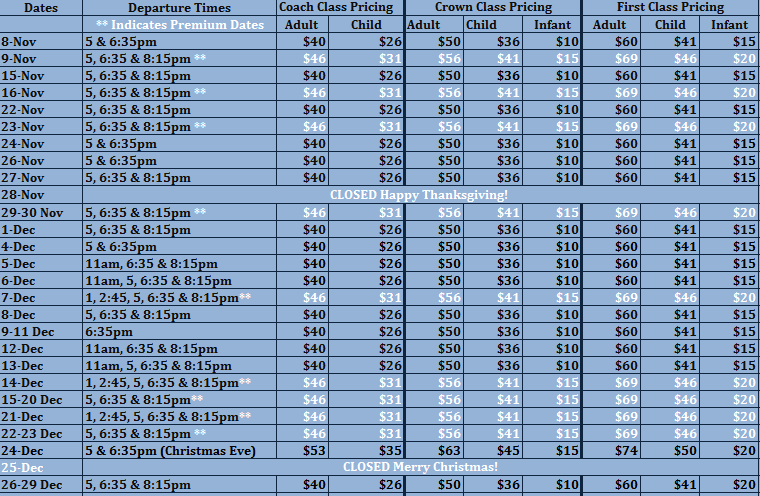 Their holiday program runs from November 5th through December 23rd. For more information call (828) 488-5705. WNC Pottery Festival: Everybody’s Just Claying Around! Want to get a head-start on your holiday shopping? 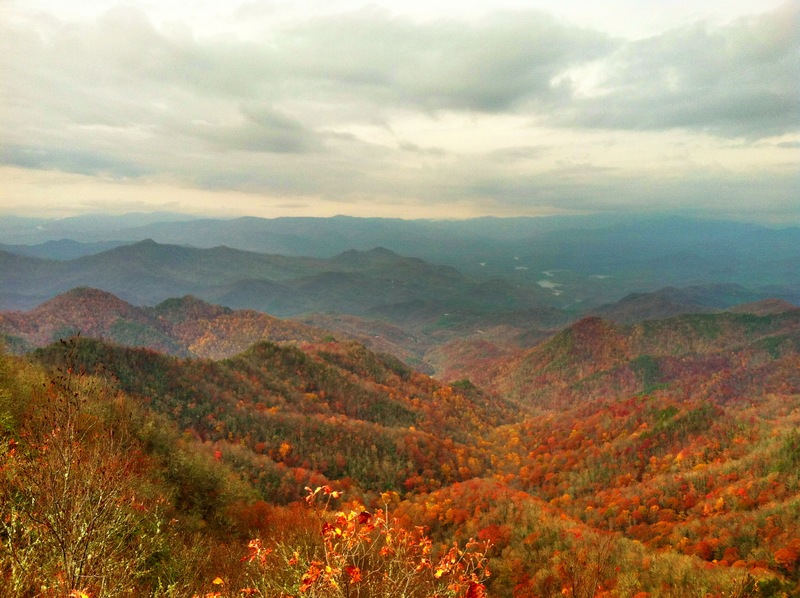 Then head to the beautiful town of Dillsboro, NC for the Western North Carolina Pottery Festival on Saturday, Nov. 5th. 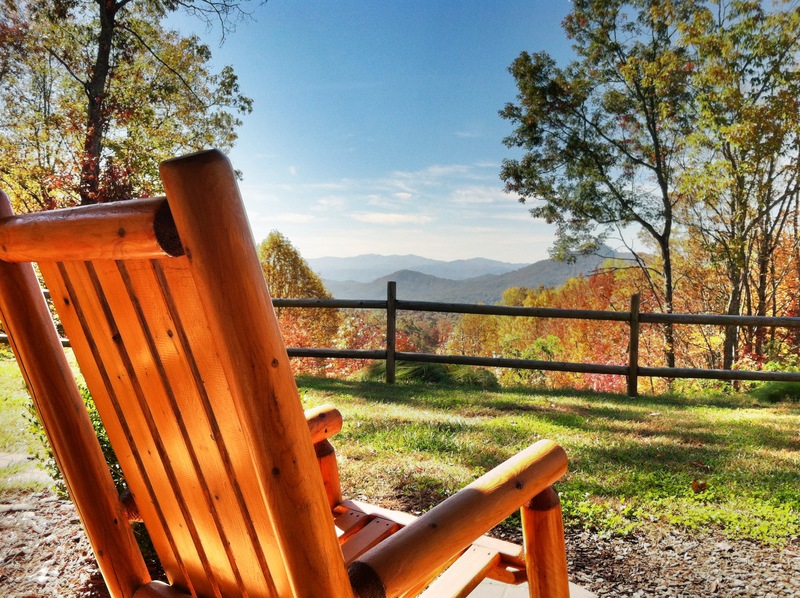 Dillsboro is just a few miles from your Bryson City or Cherokee vacation cabin rental and is just off the highway. Enjoy a stroll along the tree-lined streets of this picturesque little town while enjoying demonstrations from some of the nation’s best potters. With so many great artists in one place, you are sure to find the perfect gift! This year’s featured potter is Elmer Taylor, an talented artist whose work can be seen in exhibits and museums throughout the country. There will be vendors, a day-long raffle and lots of demonstrations. The fun begins on Friday, Nov. 4th with the WNC Clay Olympics and the lighting of a wood-fired kiln. Festival hours are 10 a.m. – 4 p.m., rain or shine. Admission is $3 per person; kids under 12 admitted free! Come see why the WNC Pottery Festival has become one of the area’s top arts events. For more information, click here.